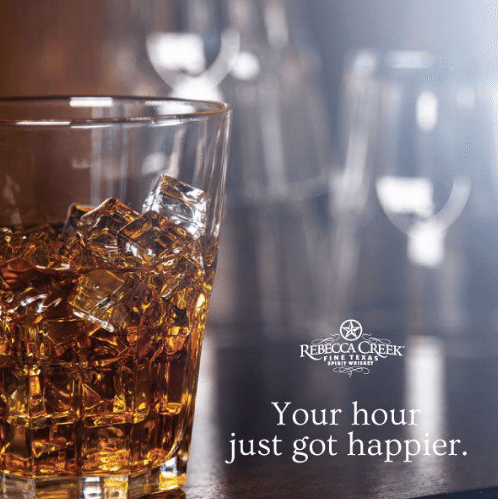 With Father’s Day quickly approaching (June 21st to be exact) it’s time to start thinking about the men in your life. Does he have an interest in men’s fashion? Would you like him to? When I think of men + fashion, I always thing about my father-in-law. The man knows how to dress. My husband tells stories of Saturday nights being “shine the shoes night” and I wouldn’t be surprised if that tradition still holds true for him. There’s just something about a well dressed man isn’t there? It’s a chance for them to express their style, creativity and current mood. I’m very excited to tell you about a fashion event that’s all about the MEN. 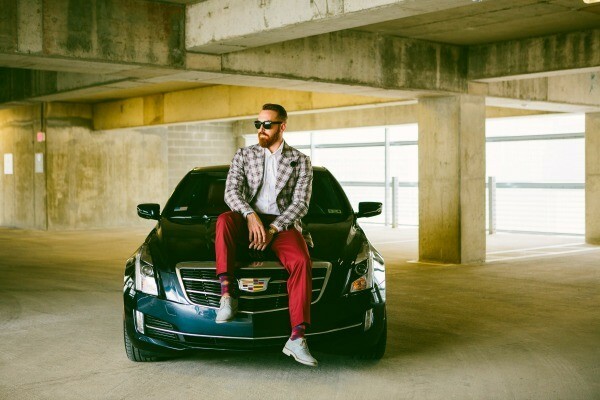 This Saturday, June 13th, Fashion X Austin (producer of Austin Fashion Week) is hosting the first ever Fashion X Austin: MEN Presented by Cadillac. This event has been a year in the making. 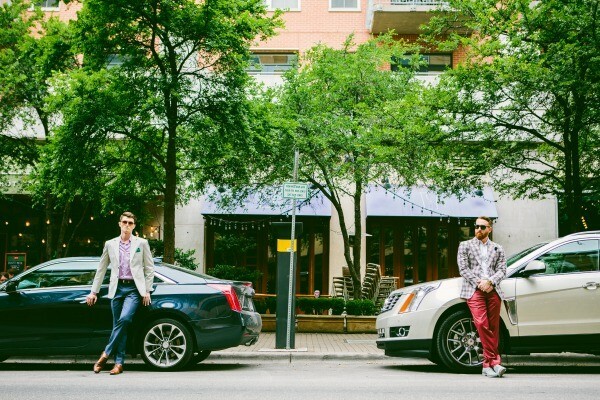 The team at Fashion X Austin, along with Cadillac, have worked hard to put together a fun event for everyone. 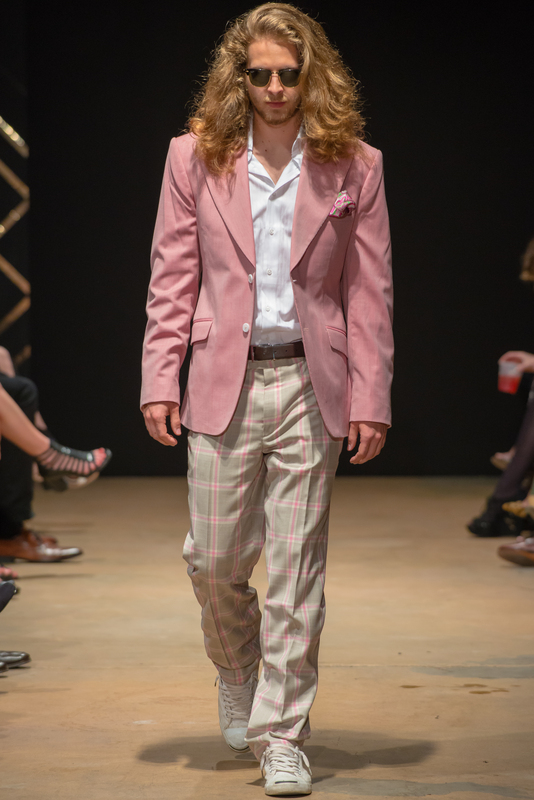 As you know, my daughter and I attended Austin Fashion Week and we were both blown away by yes, the fashion, but also the fashion community. They’re kind. They’re giving. They’re creative. They made us feel so welcomed and I’m excited to get more involved in any way I can. First up, attending Fashion X Austin: MEN. The event is being held this Saturday night (June 13th) at a private Central Austin home. 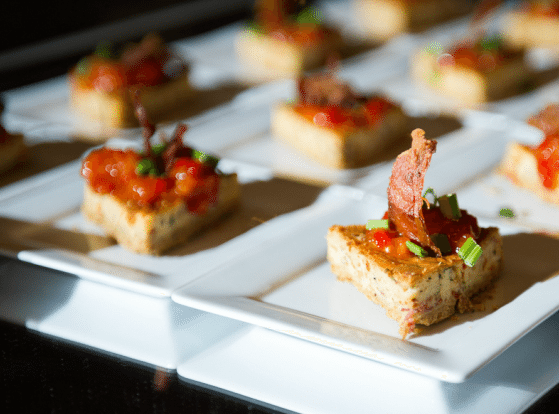 Guests will enjoy signature cocktails provided by local brands like Deep Eddy Vodka, plus heavy appetizers from Catering with a Twist. 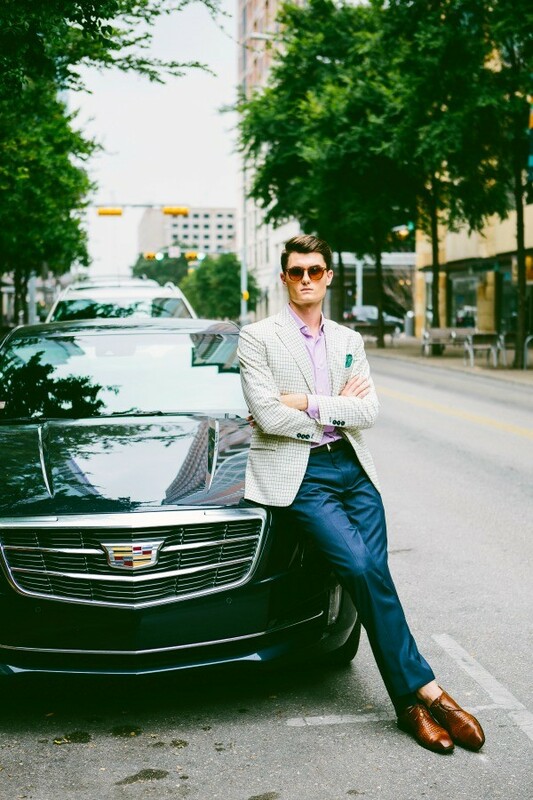 As mentioned, this event is designed to be very approachable – Austin style if you will. 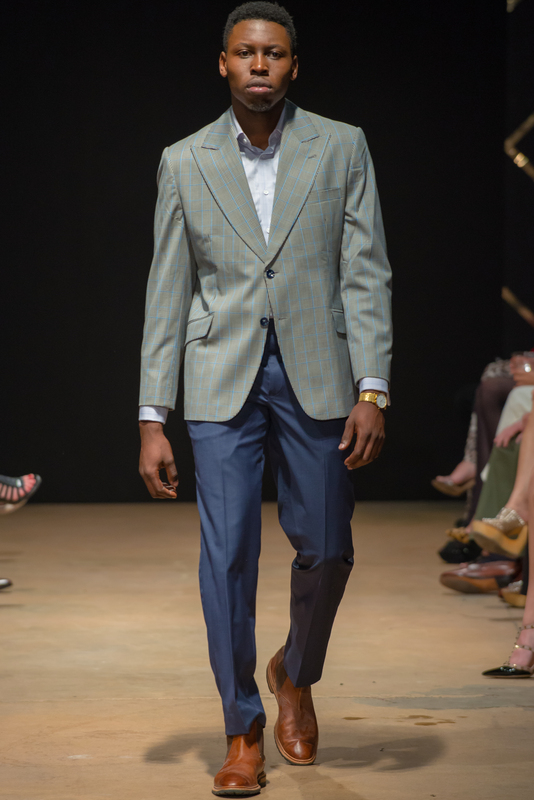 There will be no formal runway shows, but a chance for attendees to get up close and personal with men’s style brands such as Ross Bennett, United Apparel Liquidators, M. Andrews Sartorial Luxury and more. 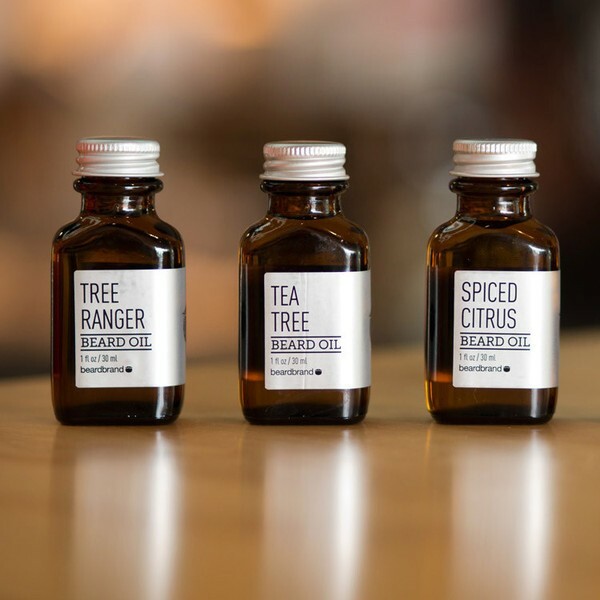 There will also be interactive vendors such as Beardbrand, Ross Bennett, In My Closet, Duxti Leather, and Soto & Co who will offer beard treatments, wardrobe styling, and exclusive shopping discounts. Amazing, I know! Tickets to the event are $100 and include open bar and food. You can purchase yours here. Have I convinced you yet of why you need to attend this event? 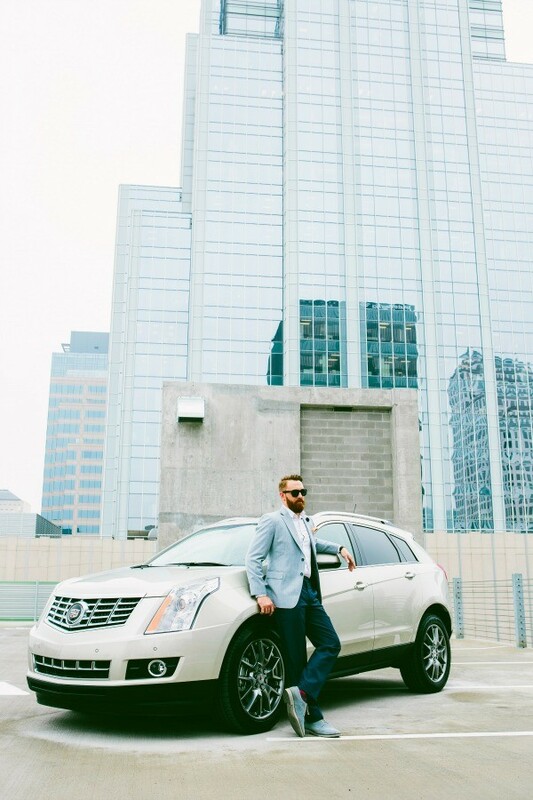 Let’s end it with a few more shots of some Cadillac models, shall we?